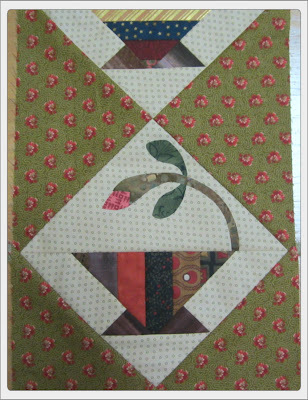 This month's quilt class at the Barn is a Table Runner made using strip pieced Basket blocks. 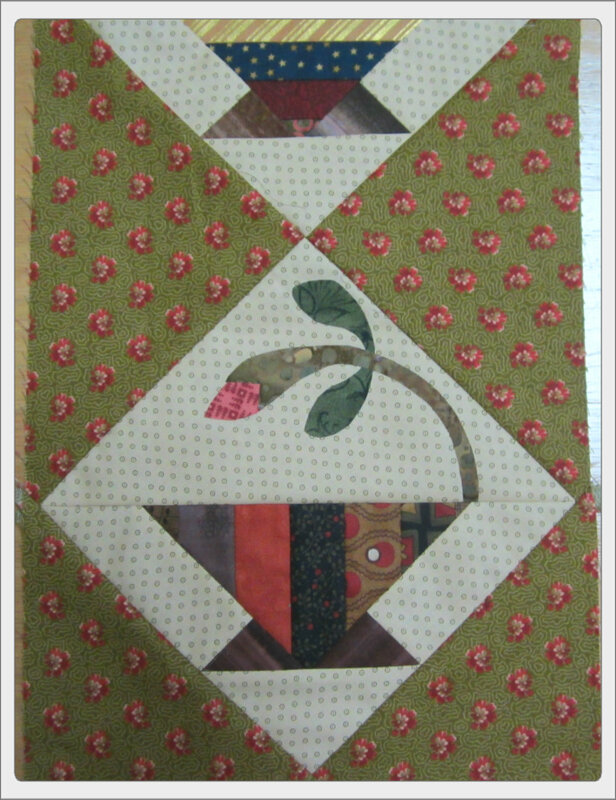 The Basket block was inspired by a block in Edyta Sitar's book, "Friendship Strips and Squares". Instructions given out in class will cover how to make the Table Runner, but you will have enough strips to make blocks for a quilt if you prefer. 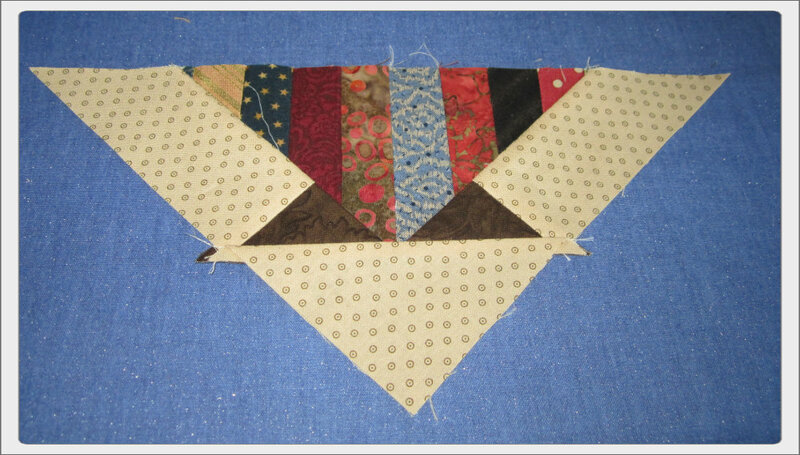 Fusible Web - for applique, if you will be doing raw edge applique. Becky likes to use Steam a Seam 2. Please bring four fabrics, 1/4 yd x width of fabric, cut into 1.5"strips. 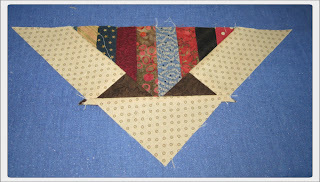 We will be doing a fabric exchange, and this will provide lots of variety for your basket blocks. You will need 1/2 yd of fabric for the Table Runner. You will need 1/2 yd contrasting fabric.